5.00 out of 5 based on 54 user ratings. All I can say is: Bridget was amazing!!!! I am so happy I had her as a hair lady. All my girls including myself looked stunning and got so many compliments. I highly recommend her for anyone looking to get their hair done. I can't thank you enough! Bridget is absolutely phenomenal. I met her at a friend’s wedding where she did our hair. I had a picture of a style I wanted and she replicated it perfectly. It was absolutely beautiful and lasted the entire day without any problems. For the other bridesmaids that were not entirely sure what they wanted, she spent time working with them to help them figure out what they wanted. She was patient and made any changes along the way until they were happy with the result. She mentioned she also did regular haircuts and styles so I went to her to have my hair done. I have very thick course hair and it was long and giving me headaches. I showed her a picture and talked about the difficulty of how thick my hair is. She transformed me. My hair looks better than ever. I have always had trouble getting my hair cut because of how curly and thick it is. She paid attention to all of my concerns and thinned it and cut it into the most manageable style. I don’t even bother blow drying it, I can literally wash, brush and go. Bridget is also the sweetest most fun person, so you have an absolute blast just hanging out talking and joking around the whole time and she makes sure every step of the way you are happy with the result. I would absolutely recommend that you consider her for a wedding look or an everyday look. Either way, she will have you looking amazing. Bridget was amazing, all my girls including myself looked stunning and got so many compliments. Bridget is extremely friendly and bubbly, it felt as if I knew her for years even though I had just met her. I highly recommend her for anyone looking to get their hair done. 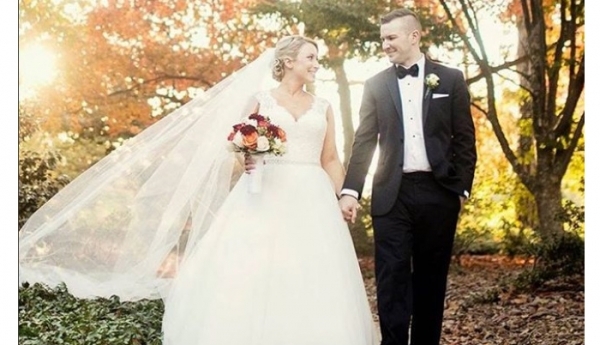 It was so much easier that she came to my house as well so that I didn’t have to worry about going to a salon on my wedding day which helped reduce some stress. Amazing style that lasted all night long!!! My daughters hair looked absolutely beautiful!! 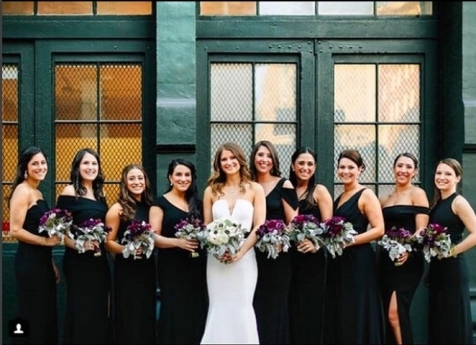 Hair for you by Bridget Buscemi is a bridal hair specialist based in Nesconset, New York. Bridget has over 20 years of experience in hair styling, bringing her creativity and passion to every bride and family she encounters. Bridget specializes in meeting the expectations of her clients, whether they want a simple or dramatic creation, or extensions or braids. Her knowledge of fashion, style, and beauty, combined with her ability to envision what her clients describe, makes her unique and stand out to her clients. 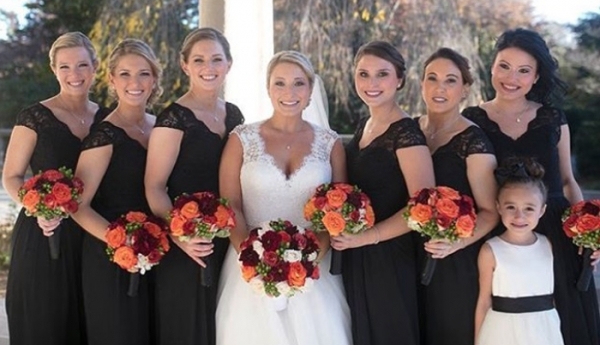 Making the world a beautiful place… one stunning bride at a time! Ever since I was a little girl I always knew what I wanted to do. I have over 20 years of experience in hair styling, where I bring my creativity and passion to every bride and family I encounter. I specialize in meeting the expectations of my clients, whether they want a simple or dramatic creation, extensions, or braids. 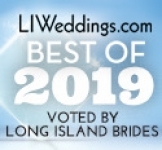 My knowledge and experience has led me to become an award winning bridal hair specialist. 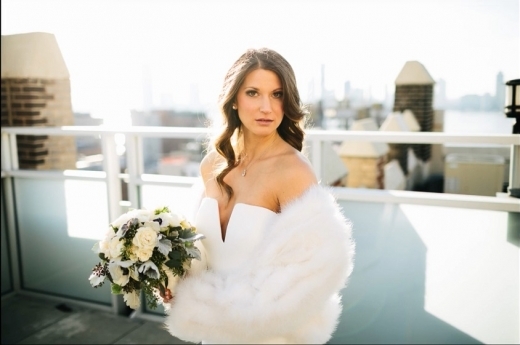 I’ve specialized in weddings for over 15 years, at the forefront of wedding beauty and style by staying up-to-date on both current trends and traditional styles. I’m trained in providing a variety of hair extensions from the semi long term tape-ins to temporary clip-ins. I listen to what you want and promise to give you exactly that and more! 4. 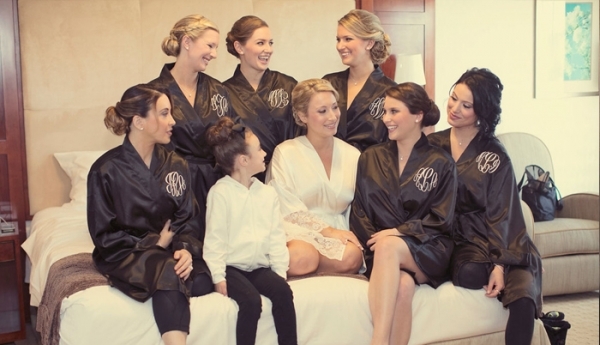 What sets you apart from other Bridal Hair Stylists? I will travel the tri state area coming to you in the comfort of your own setting. I am referred by wedding coordinators, weddings sites, and most importantly my former brides! I understand that in addition to flexibility, punctuality, a calm personable demeanor, and a wide array of experience; the most important thing is that I have a clear understanding of what you would like to look like on your special day and have the ability to execute it. This is a talent I take ultimate pride in. My clientele includes a host of highly satisfied brides who rely on me to provide the highest level of customer service. 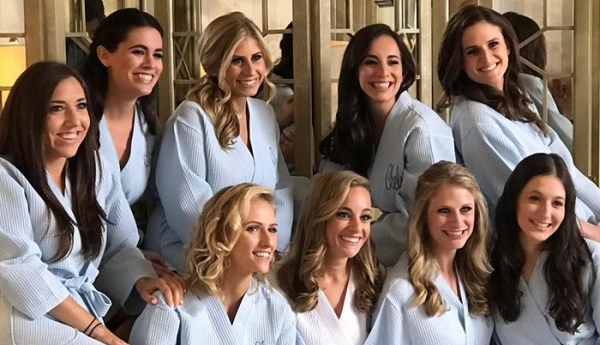 You can count on me to create the perfect look for your individual features during your trial, and to delight you and your bridal party on your wedding day with my relaxing and customized services. In addition I can offer a list of qualified, tried and true makeup artists to come and help complete your look if you desire. I help every couple as much as I can by making sure the bride feels 100 percent confident and loves her hair for her big day! I also truly love to help in any way I can because if I can…I gladly will! I will always give recommendations for makeup artists, many vendors I know for being in the wedding industry for over 15 years! 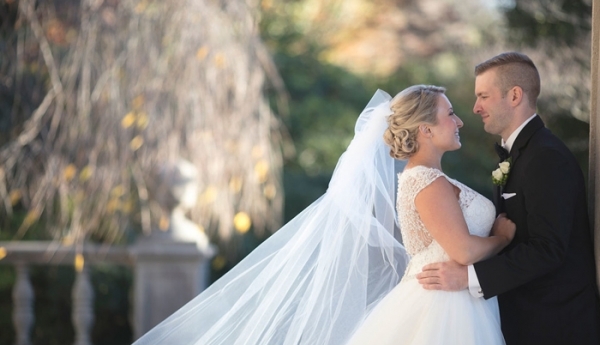 I would be honored to make you look your very best on the most important day of your life. I'm giving a gift of $50.00 off hair trial or for the big day for the bride when you mention this Diamond Promotion. I also have a great group rate discount if you have 4 or more girls (including you) for the whole bridal party.